Rapper Too Short turns 45 today. 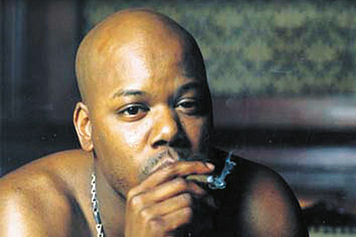 April 28: Rapper Too Short is 45. Actress Simbi Khali (“3rd Rock From The Sun”) is 40. Rapper Big Gipp of Goodie Mob is 38. If you promise not to get emotionally attached, you may kiss my azz.